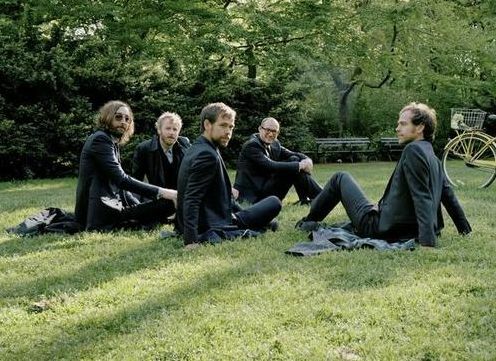 The National is a Brooklyn-based alternative rock band formed in 1999, by friends from Cincinnati, Ohio. 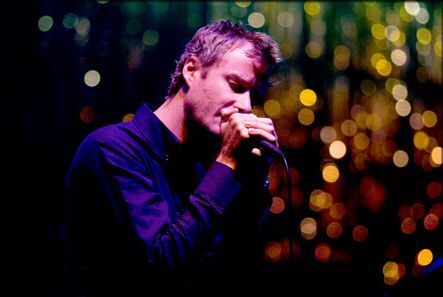 The band’s lyrics are written and sung by Matt Berninger in a distinctive, deep baritone. 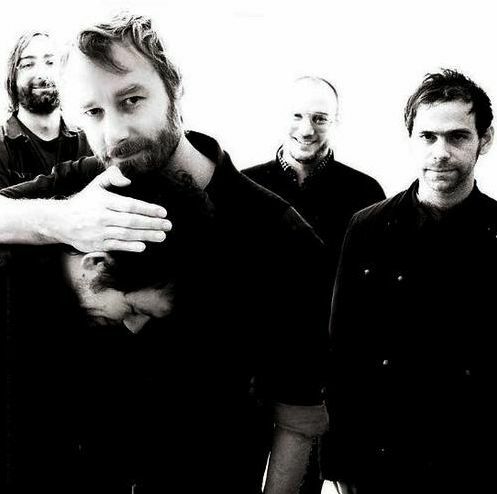 The rest of the band is composed of two pairs of brothers: Aaron Dessner (guitar, bass, keyboards), Bryce Dessner (guitar), Scott Devendorf (bass, guitar) and Bryan Devendorf (drums). The National made a second album, “Sad Songs for Dirty Lovers” (Brassland/Talitres 2003). The staff was the same, though Peter Katis, who produced “Turn on The Bright Lights” and “Antics” by Interpol, helped produce and mix, and Australian composer Padma Newsome from Clogs collaborated on arrangements and strings. Following the first session of several for Bernard Lenoir on France’s Radio Inter, an in-between EP was released, Cherry Tree, containing what would become the blueprint for the sound on their next record and the session of Sad Song’s standout Murder Me Rachael. After these accolades and being impressed by their live show, Roger Trust signed them to Beggars Banquet. 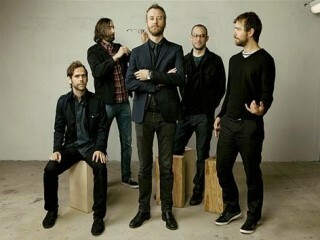 High Violet (2010), the new full-length record by the National, is a nervy, melodic, explosive and beautiful set of songs that find the band at the height of their collaborative powers. The music is wide-ranging in its moods, by turns intimate and rough, expansive and spare, full of stark angles and atmosphere. Berninger’s singing—wild, half-broken, sly—evokes a feeling of being haunted, by love, by paranoia, by something just out of reach. High Violet may be The National's most thematically twisted record to date but it somehow also manages to be their most infectious and immediate.